Last week was Part 1 of the Photography editions of Expiscor (this is because I was been doing remote field work and have thus been unable to keep up on science links, and now I’m on vacation!). Here’s Part 2 – and again, I thank the Photographers for letting me post their work here, and for directing me to their favourite nature image. 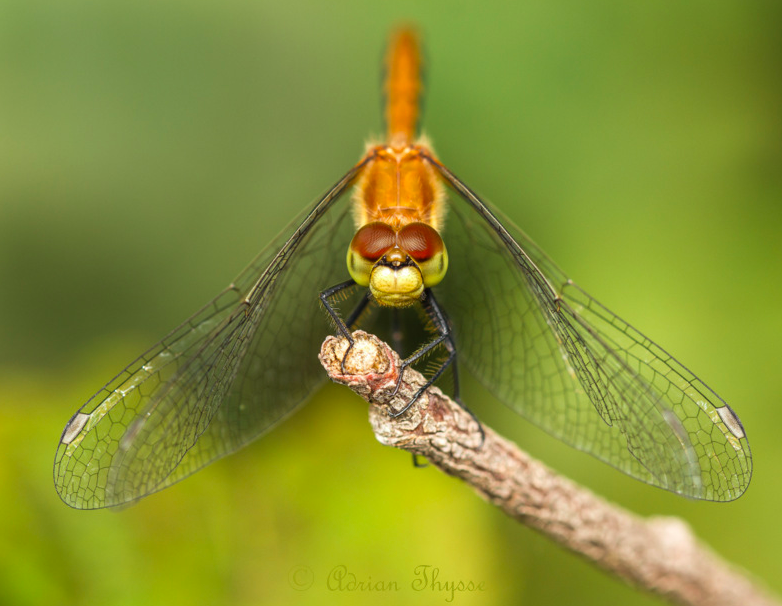 An Expiscor favourite Adrian Thysse submitted this photo, with the following comment: My ‘favourites’ change every week, but here is a shot that was one of themost popular images at the Bug Jamboree at the Ellis Bird Farm last Saturday. It is a meadowhawk, Sympetrum sp. , taken with very shallow depth of field to smooth-out the background and to accentuate those magnificent eyes. 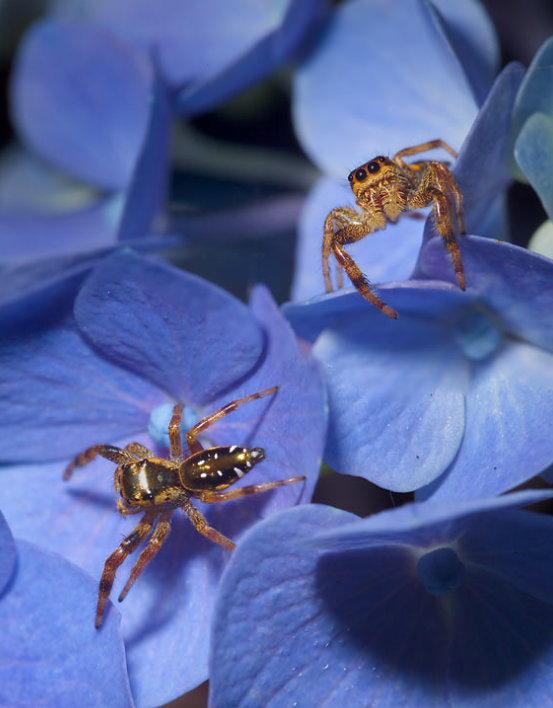 Warren Sarle submitting this photo – lovely little jumping spiders! I was walking on a trail near our local lake (Raleigh, NC, USA), when I came upon a harvestman. I didn’t think much of it until I saw this tiny ceratopogonid sucking hemolymph out of its leg. I had been wanting to find this phenomenon, so I took a couple photos (others show the whole scene) and then was on my way to find new subjects. After posting on facebook and having Chris Borkent comment on it, I sent the photo to Art Borkent, a world expert on punkies. He was amazed at what I had found – Opiliones as a host was only recorded once ever, and only in Brazil. I was kicking myself for not getting the specimen, but at least the shot turned out well! Ok, time to move away from the “All Arthropod” show… here’s an image of my own and here’s the story: Last week I was in Cambridge Bay, Nunavut, doing field work. 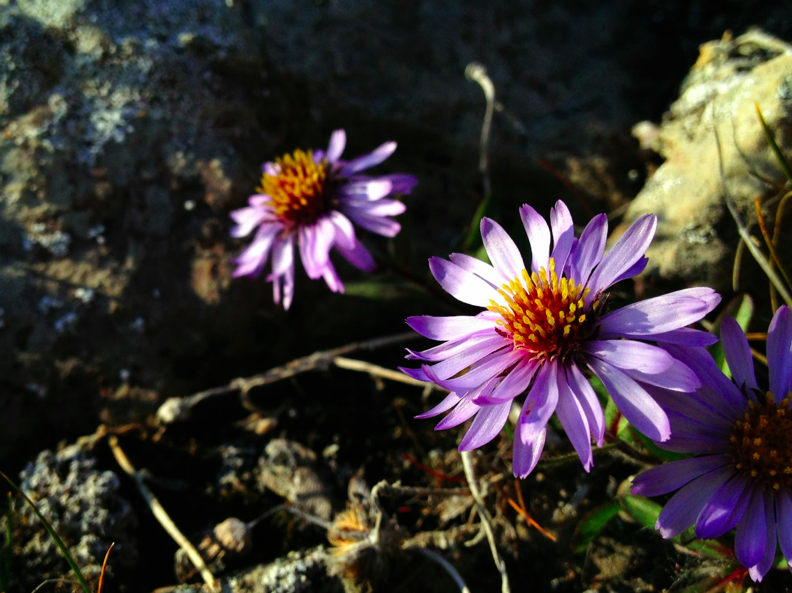 While doing a “tundra walk” one afternoon, we stumbled across a tiny patch of Asters, tucked in among some rocks. 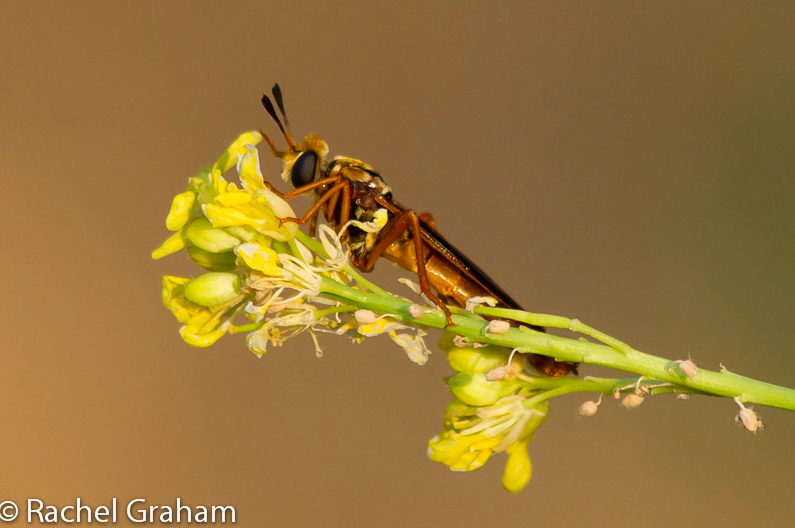 It was a beautiful moment because it was very late season, and we observed very few flowers. However, these stunning Asters took my breath away. Delicate, beautiful, fragile. Another cool collection! 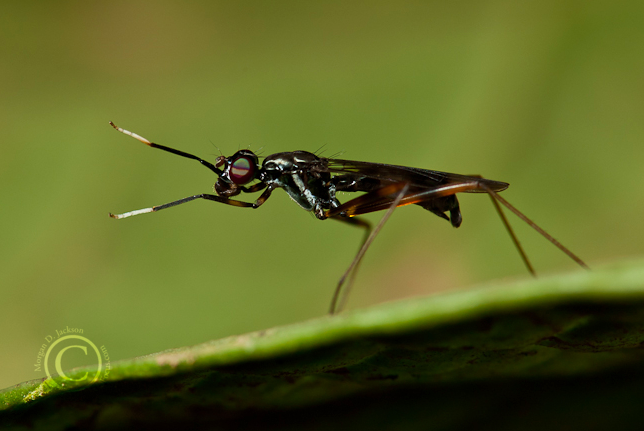 I really like the ceratopogonid behavior! I bet there are many more such instances just waiting to be found, but you would have to get into a habitat with both the flies and the harvestmen. Thanks Sean – glad you enjoy the selection! I look forward to doing more ‘photography editions’ in the future. Yes, natural history to be gleaned from great photos is just icing on the cake.